Cozy home in well established neighborhood. 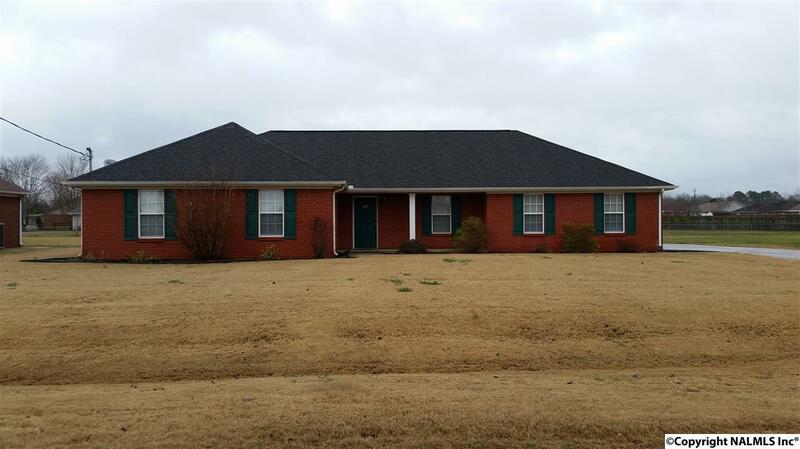 Full brick w/wood burning fireplace & 2 car side entry garage. SS frig remain. Wood laminate floors in main living area except bedrooms with berber carpet. Formal dining and separate breakfast area. Storage room off of laundry room. Flat lot with tons of yard space. Master bedroom has two walk-in closets, whirlpool tub & separate shower. Just 5 mins to shopping, restaurants, and Madison hospital.